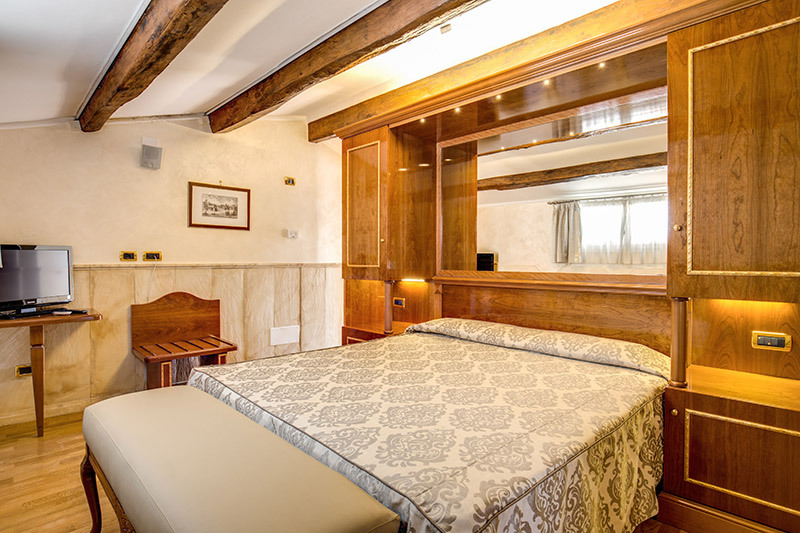 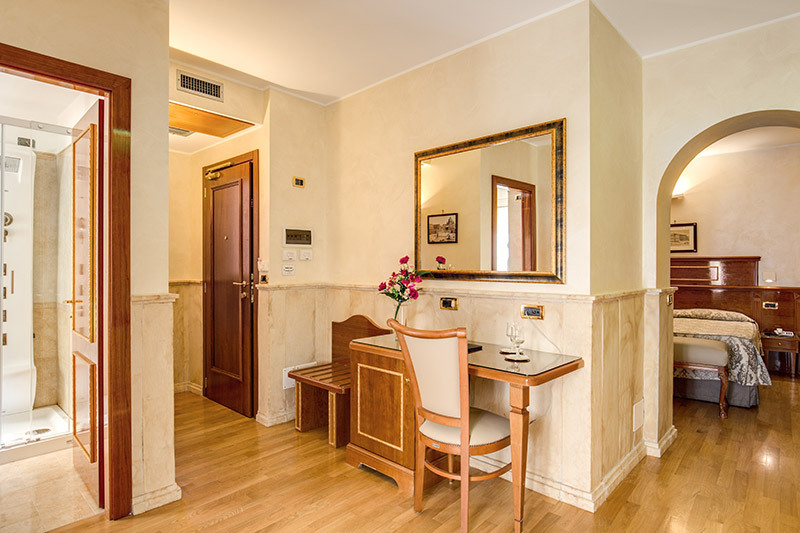 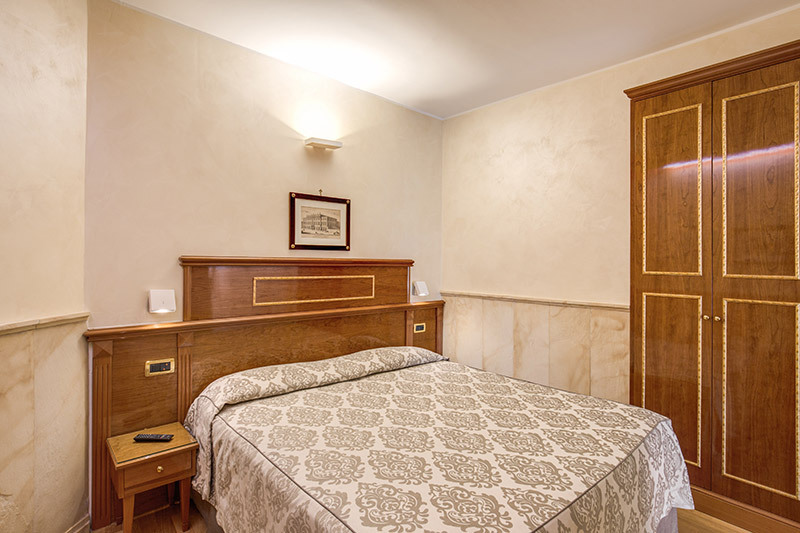 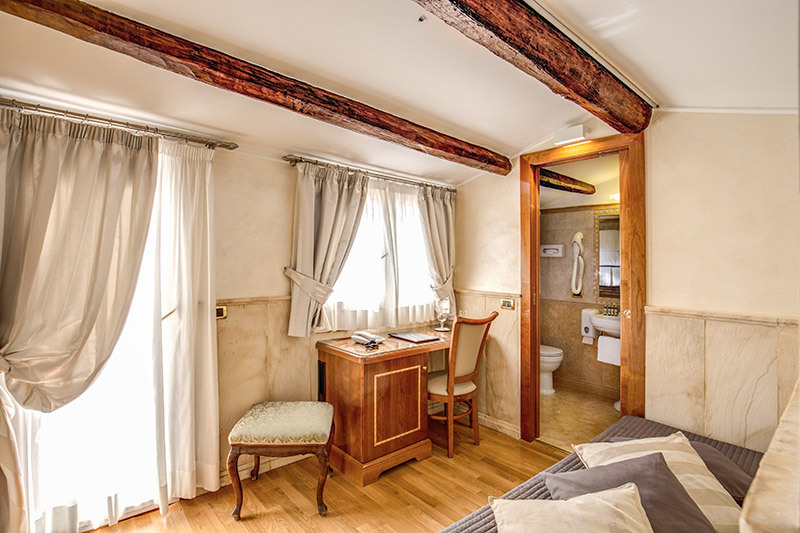 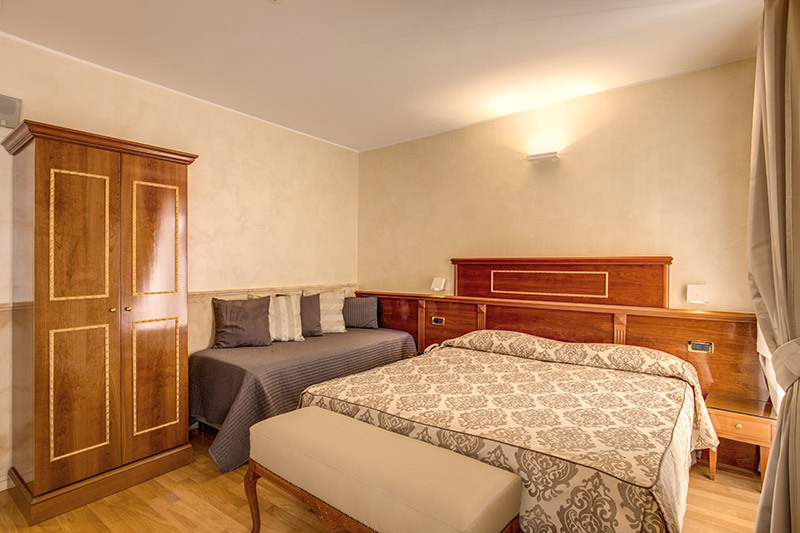 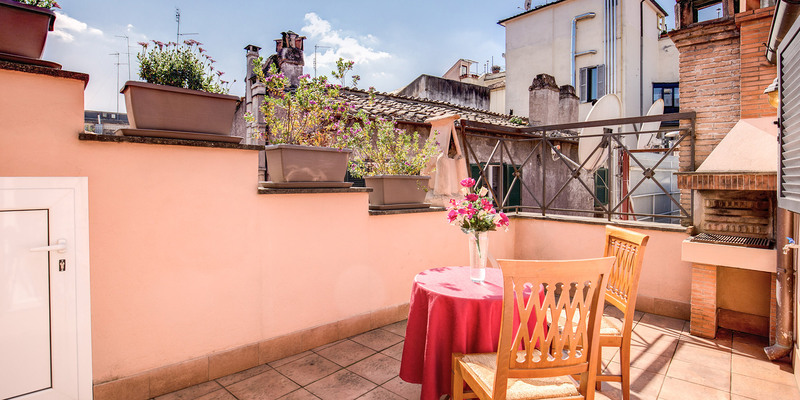 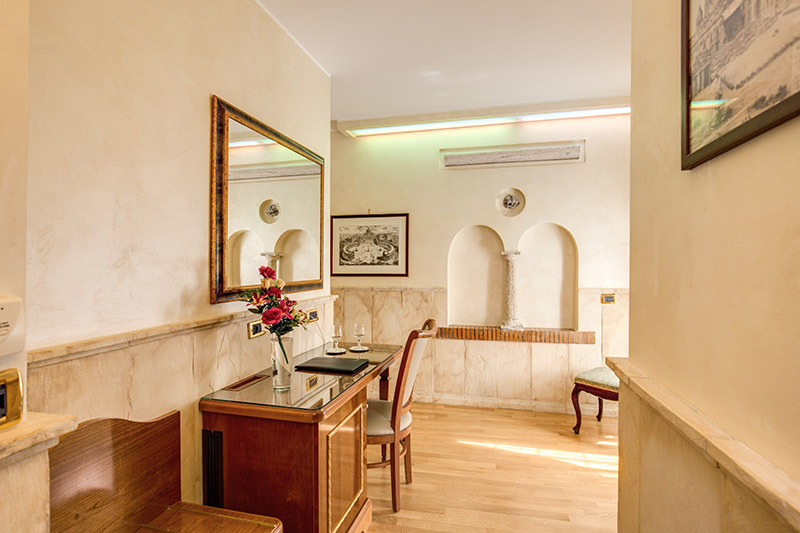 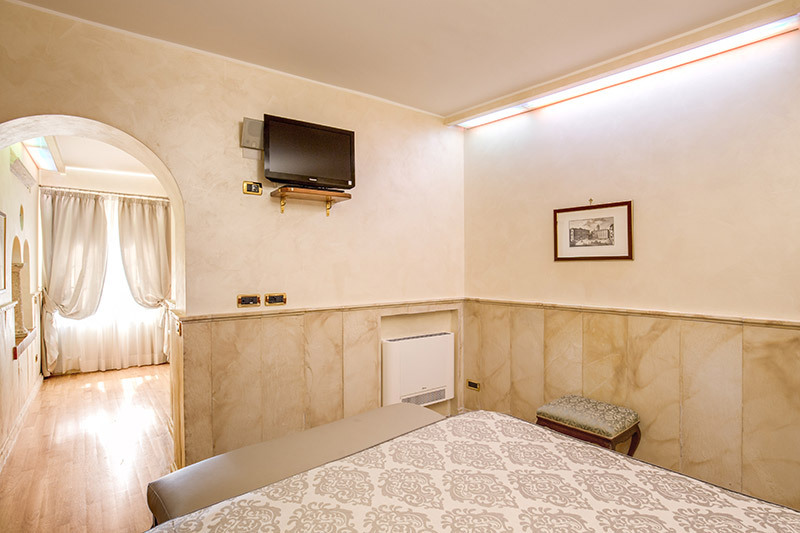 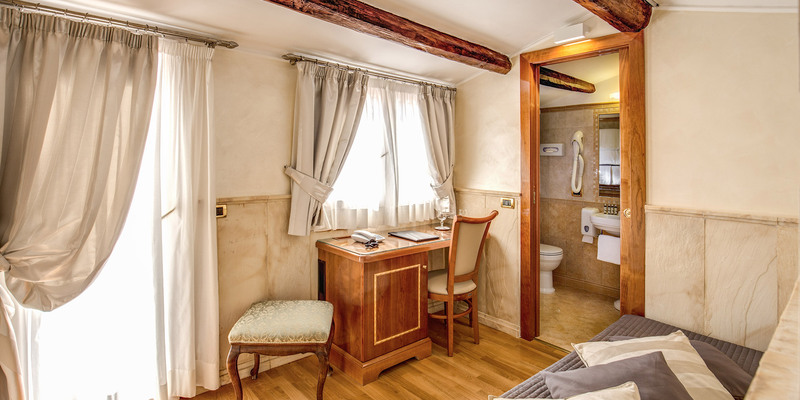 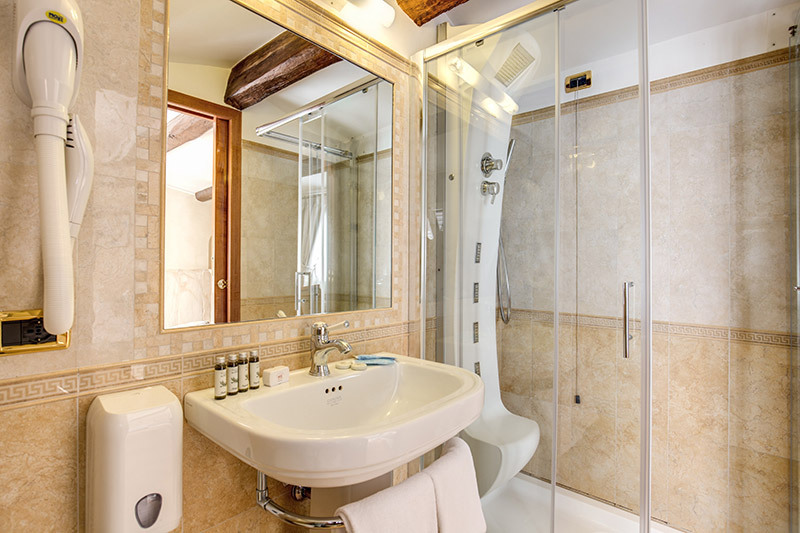 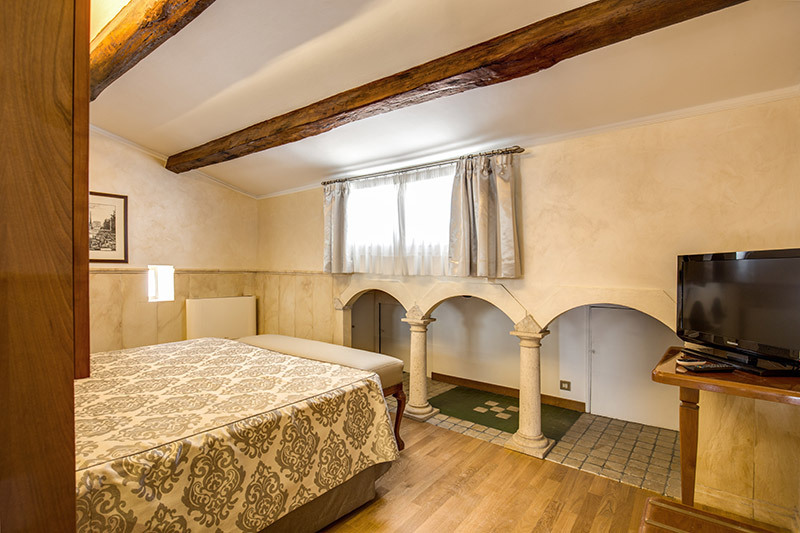 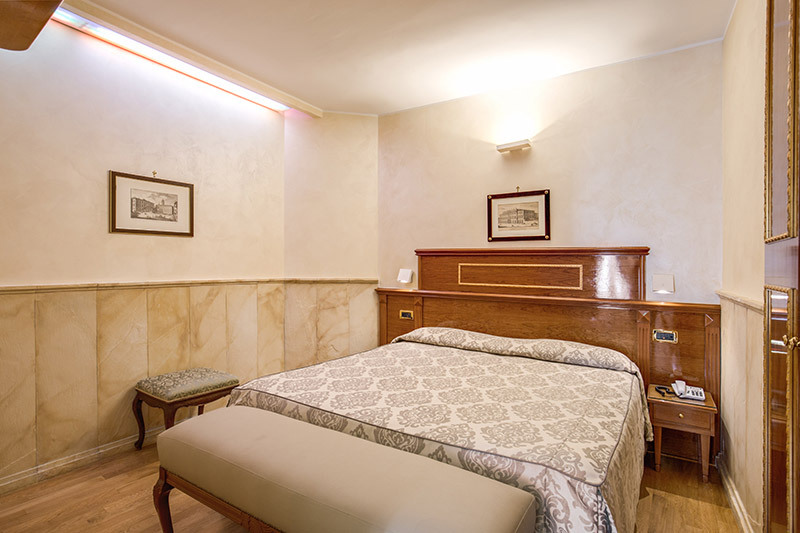 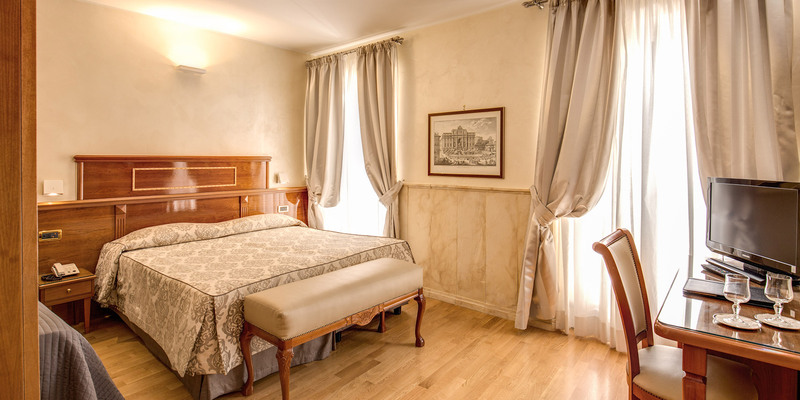 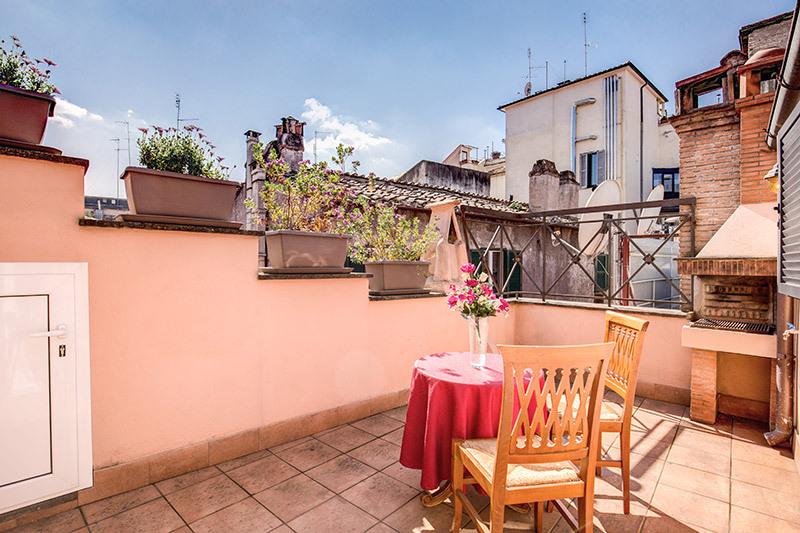 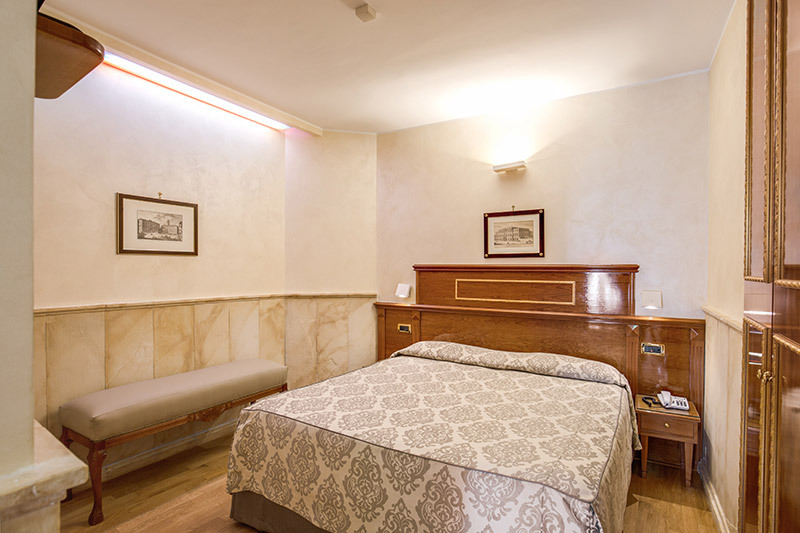 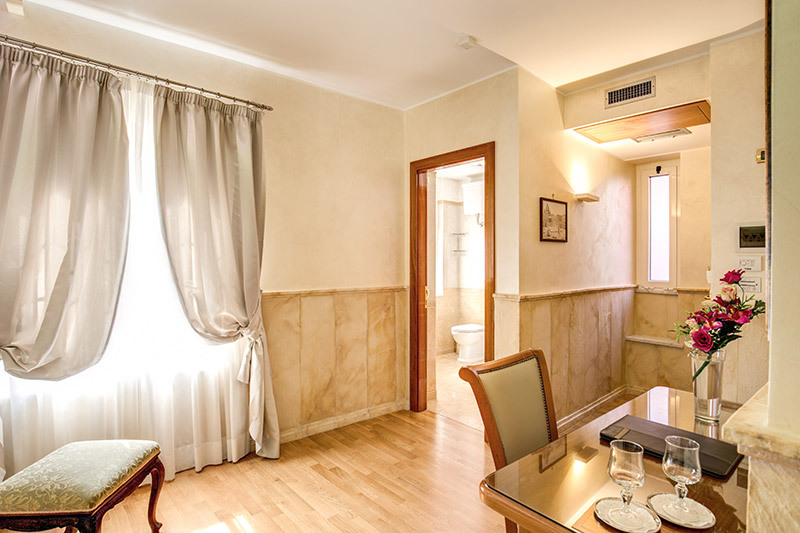 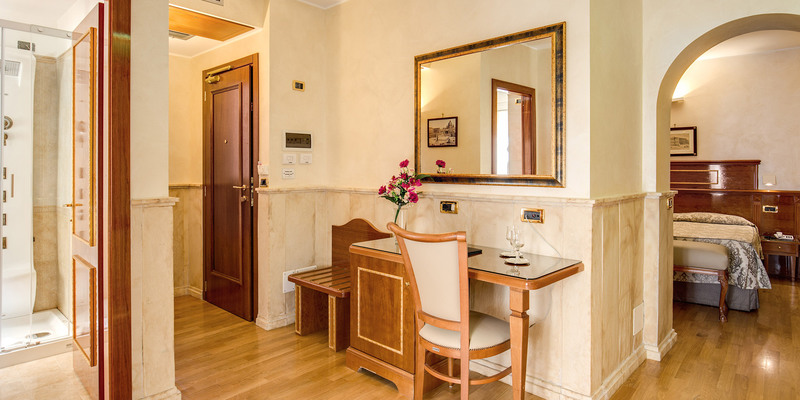 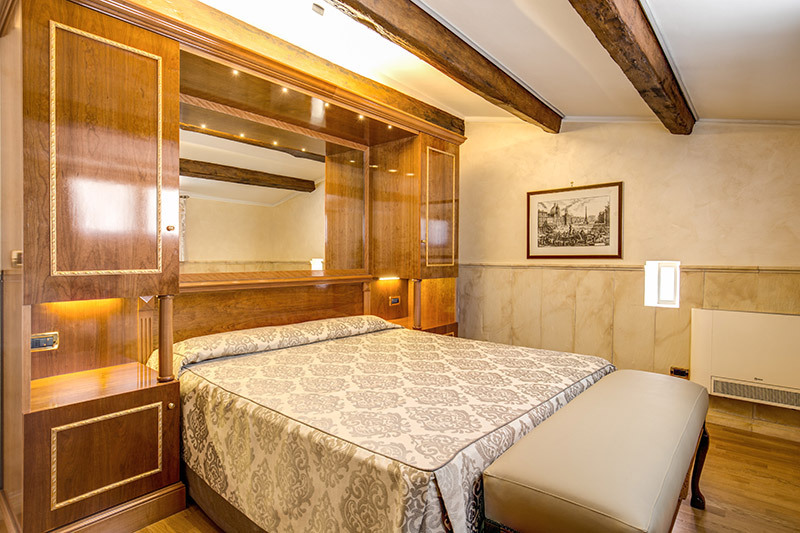 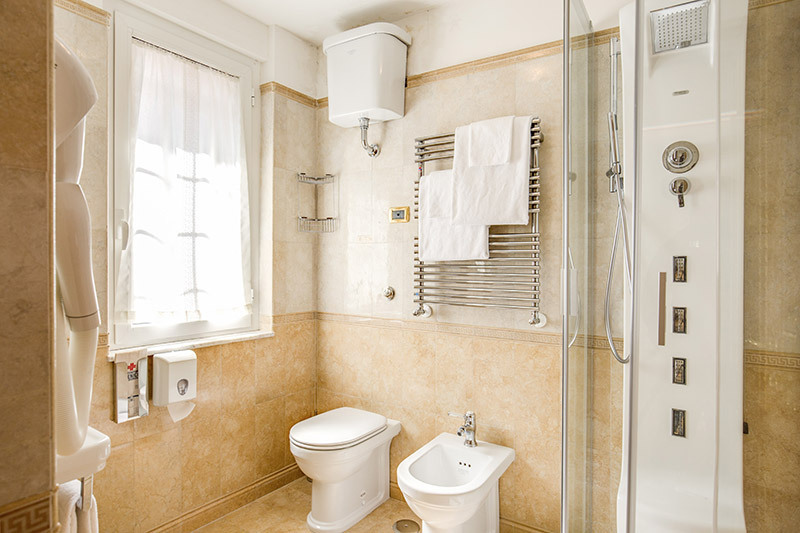 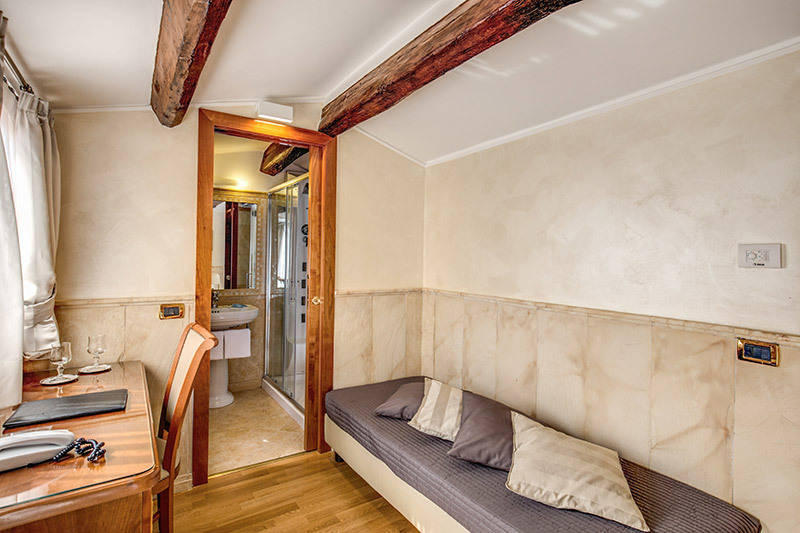 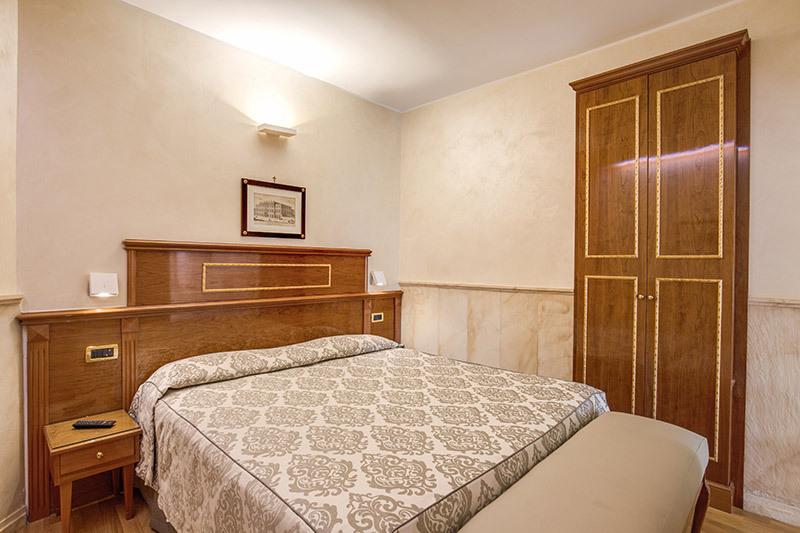 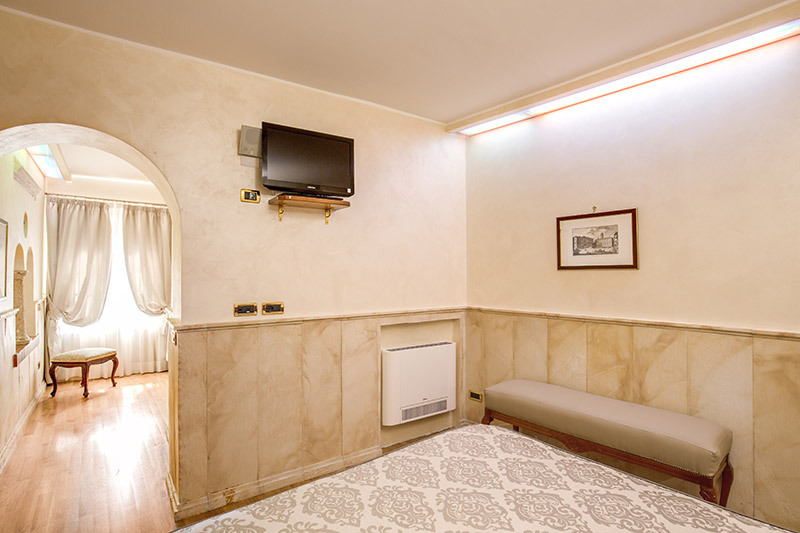 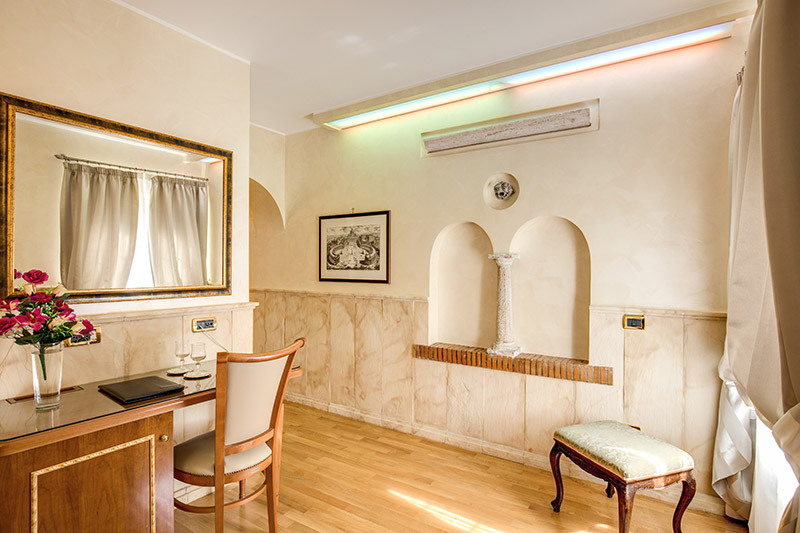 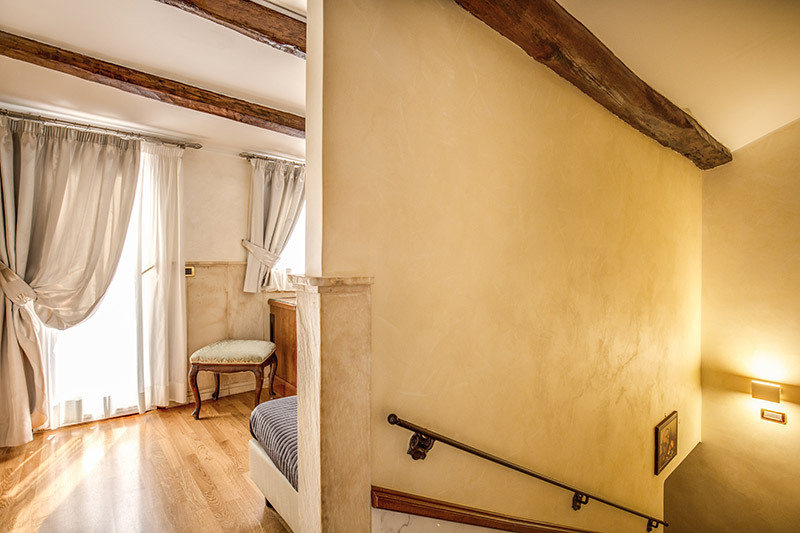 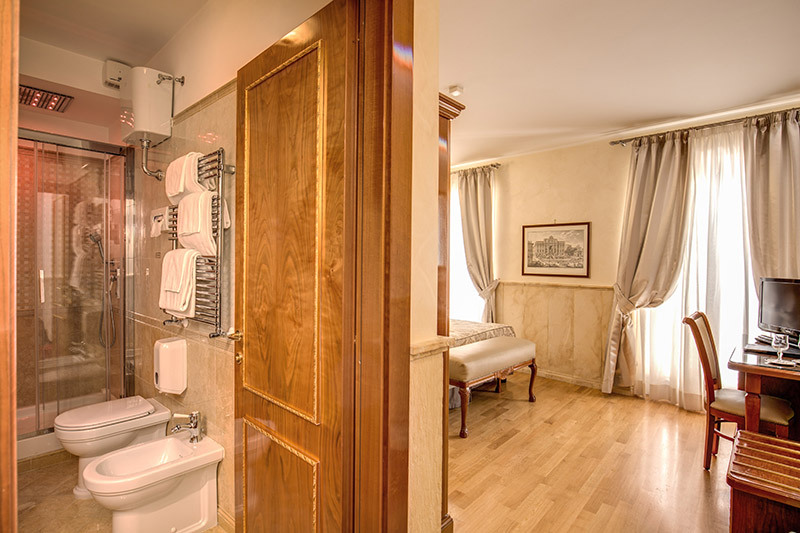 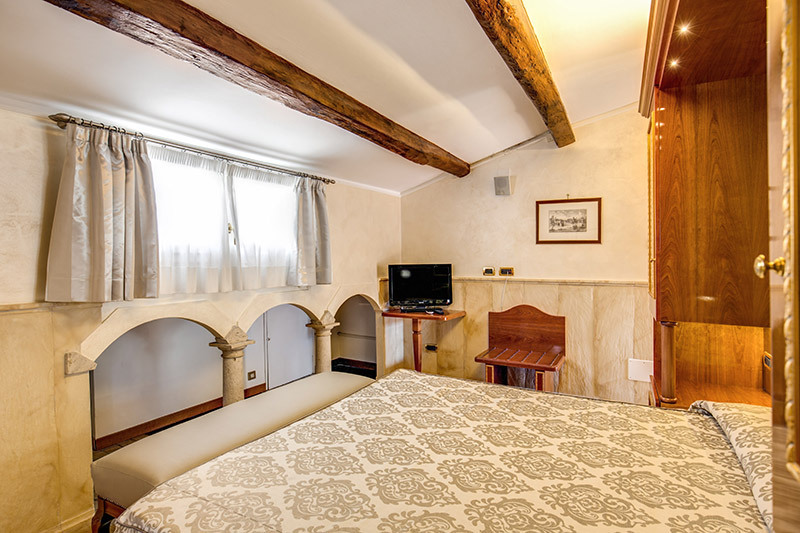 The Pantheon Rooms Rome offers comfortable guest house accommodation in the heart of historic Rome just 20 metres from the awe inspiring Pantheon. 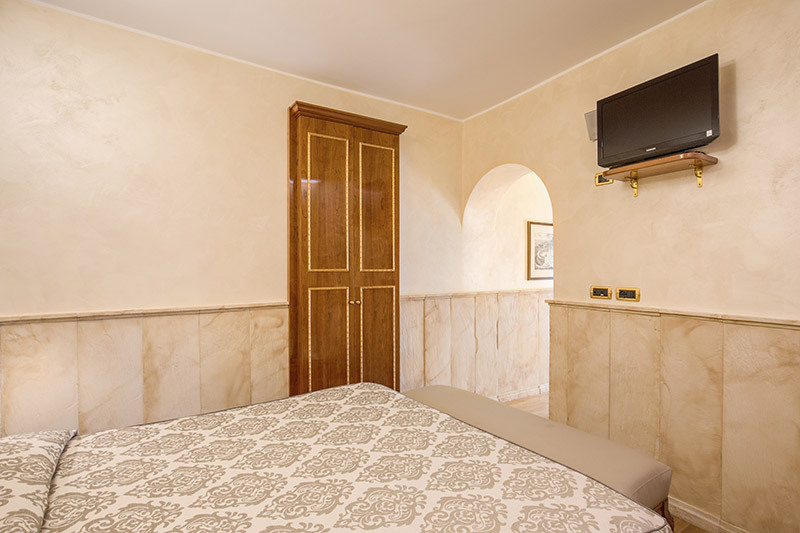 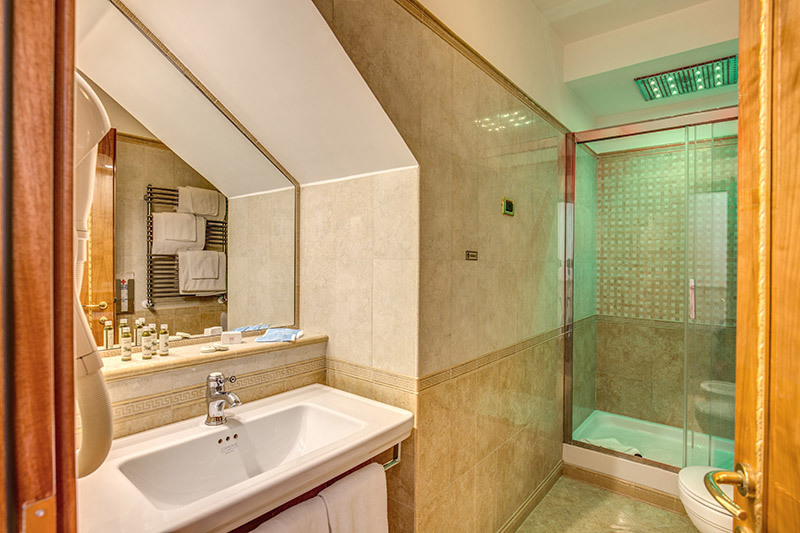 Each room is completely brand new and enjoys free Wi-Fi internet access, air conditioning and satellite TV. 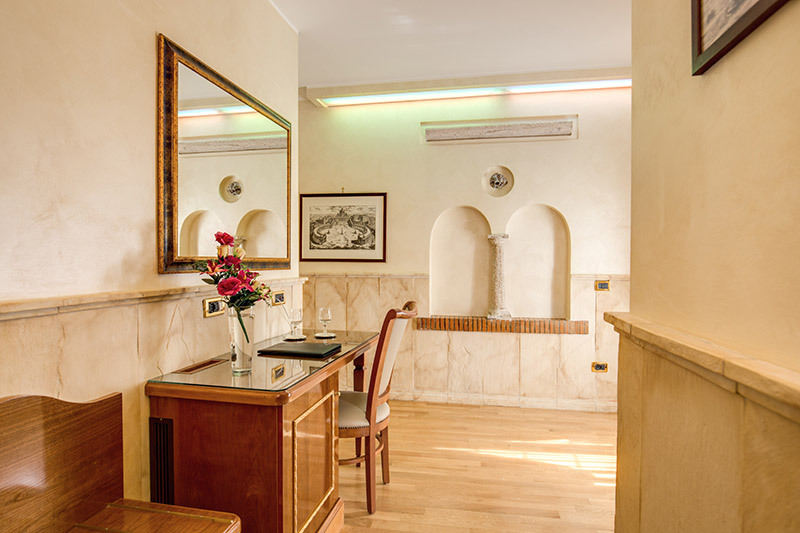 Check out our Suites & Services page for more information. 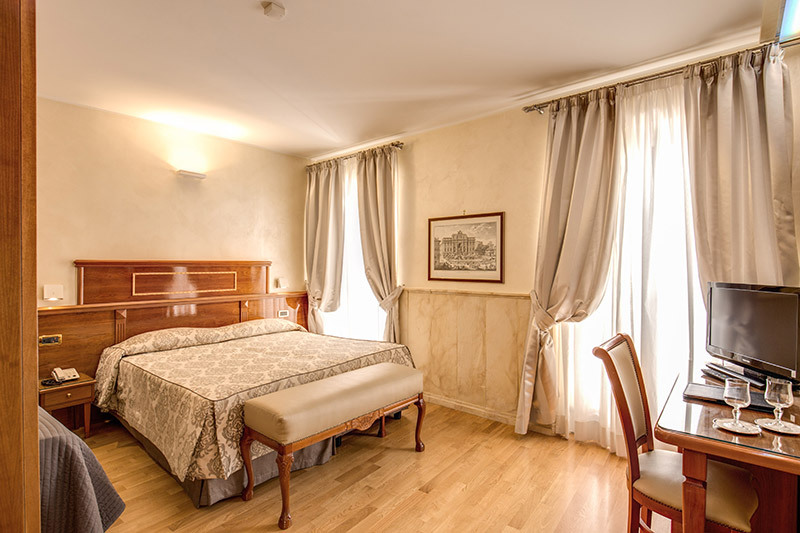 Our great position also means that guests are within walking distance of the major tourist attractions with the minimum of hassle. 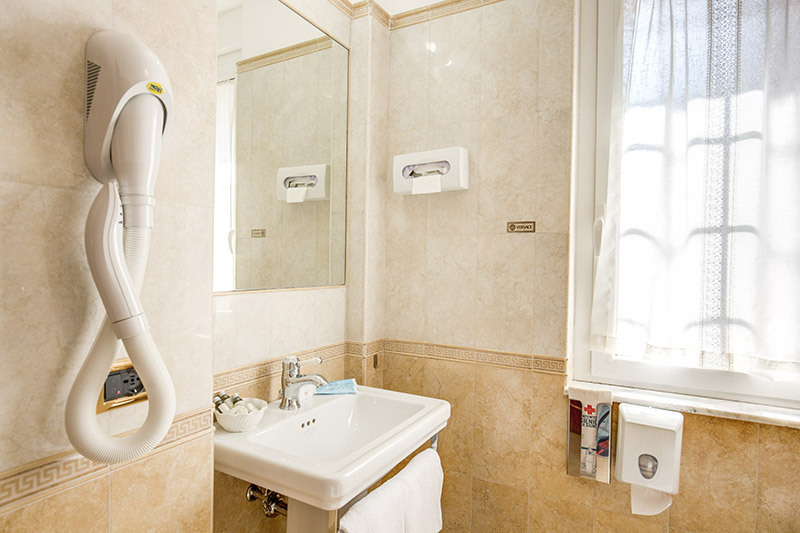 See our Surroundings and Location pages for more information. 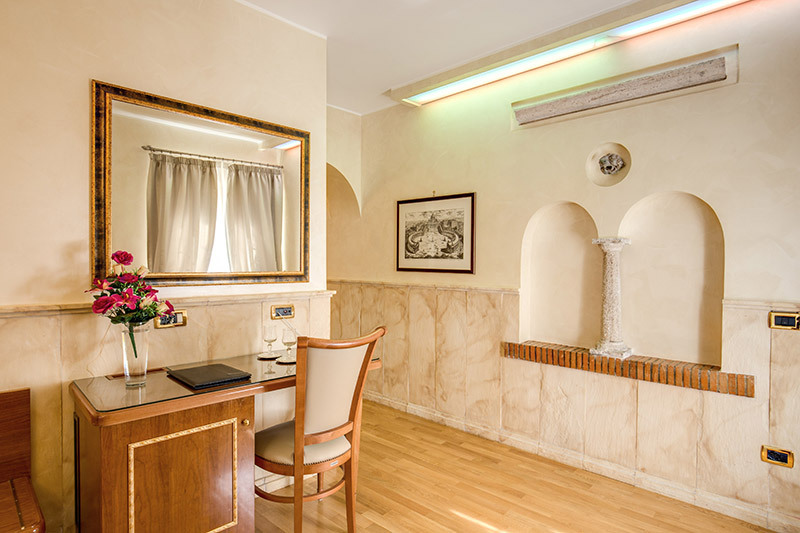 Once completely satisfied, use our online booking system to receive the lowest prices possible and also enjoy a complimentary American style breakfast as a special treat.